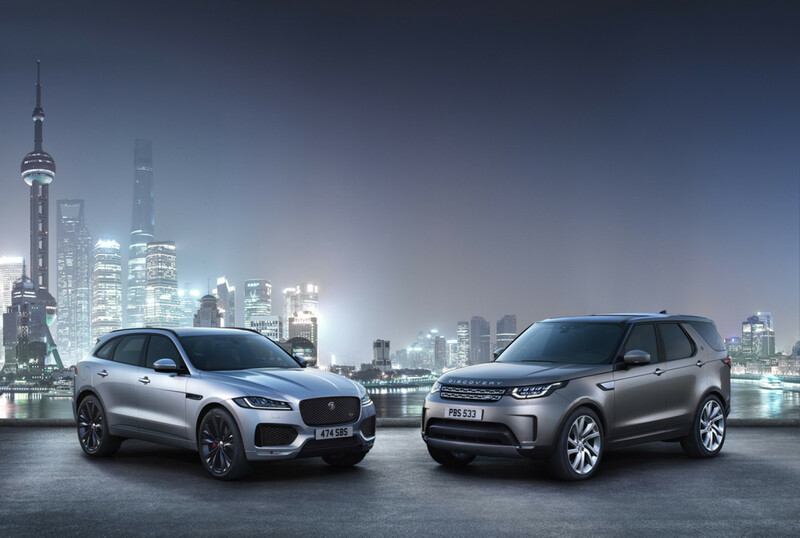 Jaguar Land Rover is the latest company to voice its concerns about the implications for the automotive industry and its supply chain of a No Deal Brexit. Dr. Ralf Speth, CEO of Britain’s largest vehicle manufacturer, heaped pressure on the government by saying future UK investment plans could be in jeopardy unless businesses were assured of tariff-free access and frictionless trade with the EU countries once it quits the European Union next year. Dr Speth said: “Jaguar Land Rover’s heart and soul is in the UK. However we, and our partners in the supply chain, face an unpredictable future if the Brexit negotiations do not maintain free and frictionless trade with the EU and unrestricted access to the single market. “We urgently need greater certainty to continue to invest heavily in the UK and safeguard our suppliers, customers and 40,000 British-based employees. The warning echoes those recently by Airbus and fellow automotive OEM BMW. “If the UK automotive industry is to remain globally competitive and protect 300,000 jobs in Jaguar Land Rover and our supply chain, we must retain tariff and customs-free access to trade and talent with no change to current EU regulations,” added Dr Speth. He said electrification and connectivity offered significant economic and productivity opportunities – and the chance for the UK to be a global leader in these fields. But if the terms of Brexit were unfavorable then Britain risked losing its competitive edge and the chance to lead in smart mobility. JLR employs more than 40,000 people in the UK, with a further 260,000 jobs in the UK supply chain. In the current year it plans to invest £4.5bn, with more than half going into the development of new vehicle models and technologies. Mainland Europe accounts for 20% of the group’s annual sales and more than 40% of parts going into our cars are imported from Europe. Made in the Midlands has expressed its disappointment at the way such firms are speaking. However, it said their stance only served to underline the importance of uniting the UK’s entre manufacturing community and to continue with the industry renaissance seen in recent years. Putting further pressure on the government have been the comments from Len McCluskey, general secretary for Unite, the union representing automotive and manufacturing workers. He said: “JLR is one of the manufacturing success stories of this country. Much of that is down to the dedication of a workforce who have fought tooth and claw for a future. “But now tens of thousands of decent jobs - the sort we will need more than ever without the EU - are being put at risk by a government that places its survival above the well-being of the people of this country.